Well there is only 3 weeks to go lovelies before we pack up our home of the past 4 and a half years and move onto our next adventure. Our current home is the first home my husband and I bought when we were simply boyfriend and girlfriend. We signed the contract, got the keys, spent 4 weeks peeling off wallpaper, painting walls and polishing the floors before we finally moved in. It felt like such a long process but we both had full time jobs so was hard to paint at night time. We then spent a little while renovating the kitchen, the bathroom which basically felt like we were starting from scratch. While living in this home we have been engaged then married and brought home our beautiful little baby girl. So many memories that I will cherish forever but I am super excited to be starting our next challenge as a little family. We have had a long settlement, well that's how it feels to me, which has been really good to give me the chance to pack gradually and do it right, rather than rush at the last minute and lose everything. It doesn't take long to accumulate belongings, for a small house......we have A LOT of stuff! So here are a few tips for you all when it comes to packing up your home. I know I still have plenty more to pack and will hopefully come up with a few more ideas and organising tips for you all so will be sure to share them down the track. 1. Label your boxes properly! Include as much detail as possible, that way when you are searching for that cake tin you won't have to open every box simply labelled 'Kitchen' to find what you need. Also make sure not to over pack your boxes. 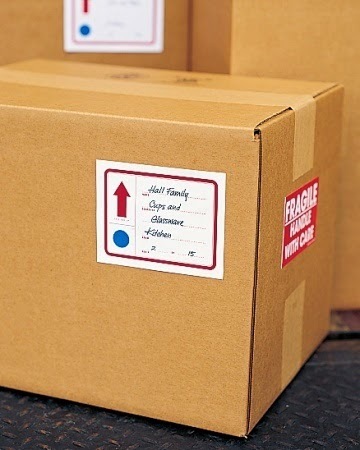 If you are using a removal company it's not as important because they will have all sorts of trolleys and machinery to help move your boxes around, however when you get to unpacking them if you decide that you don't want to unpack that particular box just yet and can't move it, that's just frustrating! 2. When you are labelling your boxes I always like to write in permanent marker on the sticky tape. I always like to use a colour marker too. That way when you have finished with the boxes you can recycle them with friends and family and simply take off the sticky tape with the writing and done....clean boxes. If you cut through the sticky take and don't peel it off the next users can simply write in a different colour so they know which labels are theirs. Simple yet so cost effective. 3. Ever since my husband and I decided that we were moving house I started to keep every single box and junk mail catalog I collected. 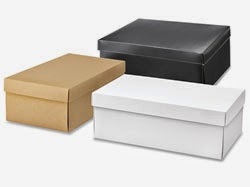 One of the main types of boxes that I have kept is shoe boxes. They might seem really basic and bulky but if when you move your shoes you simply throw them all in a bag you are guaranteed to damage at least 1 pair. Keep them in their boxes and pile them up inside a bigger box. They are generally pretty light in weight so will be easy to pile up and move and.....no damage done! 4. I don't know about you but my clothes are some of my most important belongings which I take extra special care of. I absolutely hate the idea of packing them in boxes or throwing a pile in a bag. I understand that people pack a suitcase full of their clothing when they move, makes sense right? I tend to go another way, suitcases are ideal for packing and majority of them have wheels so I tend use my suitcases to pack other things, heavy things such as books. I have bedside tables and a chest of drawers all piled with clothes. When we move I will simply take out the drawers, put them in my car and leave the furniture shell for the removalist. Don't have to move any of those clothes out of where they belong, and when you get to your new home you simply put the drawers back in and voila...unpacked! Hanging clothes on the other hand are a little more difficult. 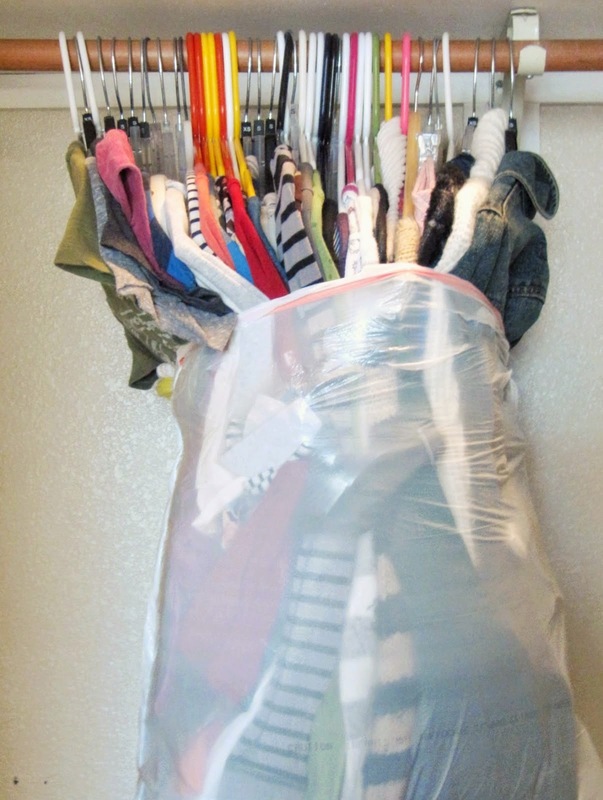 I again don't like to move them from where they are, so I simply grab a few garbage bags, make a few bundles while they are still hanging, wrap the garbage from the bottom and tie around the top of the hangers and again, put them in my car. The clothes are still hanging or laying flat, not folder, no need for extra ironing and again, get to your new place, hang them up, take away the bags and you've finished unpacking! How easy is that! If you don't have many garbage bags you can always opt for wrapping them in glad wrap. Protects them for the travel and again, hang them up when you get to your new place and unwrap them. It's almost like Christmas!! 5. After starting my packing I was very surprised at how few boxes I actually used. I collected quite a few from my family members who had recently moved, pretty handy! But when I was packing up my house I didn't think it was necessary to buy any more. I started by looking around my own home to see what I could find. I used anything and everything that would be sturdy enough to hold my belongings and potentially be thrown in the back of a truck. 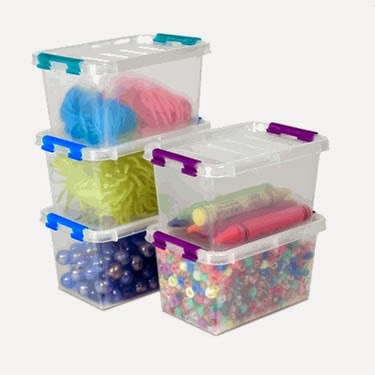 I used any and all suitcases that we had to pack books and heavy items, I have a heap of gift boxes that I have collected over the years for some of my smaller items, I have some plastic boxes that I used as well. I piled everything from my bedside tables into the drawers that were already there and the same goes for the desk drawers. Anything on the desk went into the drawers, if it would fit. That way I didn't have to buy any more boxes and then end up throwing them out. Worked perfectly! So here is part 1 for you all. I will be back shortly with part 2 of my packing tips. If you have any other tips for me please feel free to comment below and I may include them in my next post. 1. What size bed can I fit in this room. This is why it's always a good idea to put a queen size bed in your master bedroom. I try not to style with single beds, mainly for the reason that if a novice buyer walks in to a room with a single bed in it, they may automatically think that a single bed is the only bed that will fit. Double beds are always a great option, it's easy to go smaller for young children, or if you have teenagers then a double bed is perfect! But at the end of the day I do what the client wants. 2. 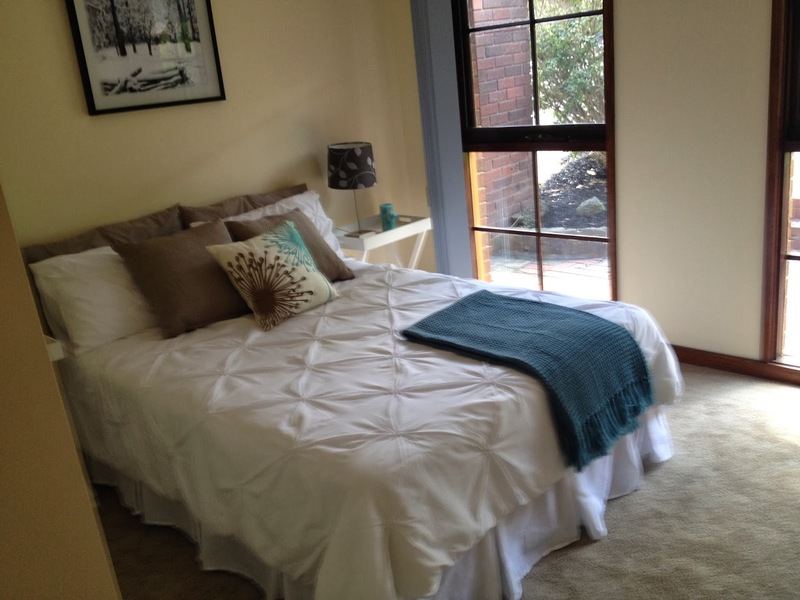 Is there room for bedside tables and other furniture such as a tallboy or a armchair. Storage is so important in a home so a good idea to show what fits. 3. Could I sleep here?? Number 3 if potentially the most important question a buyer asks. The way you style a bed for sale is what is going to answer this question the best. My bed fits, my furniture fits now could I see myself sleeping in this room? As a home owner it's your job to make sure that answer is YES! The best way to do this is to make your bed look as inviting and comfortable as possible. This doesn't mean get your favourite bedding and a heap of cushions and throw them on the bed. 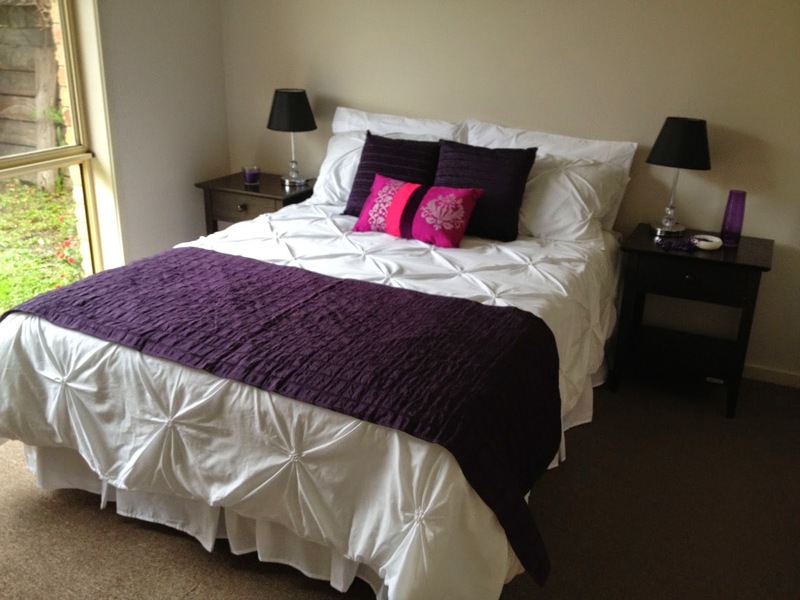 You favourite bedding might be a combination or pink, purple, red and blue, be very bright and crazy. This type of bedding is simply going to be a slap in the face to a potential buyer when they walk in the door. Remember you aren't selling your home to yourself so you have to appeal to everyone. 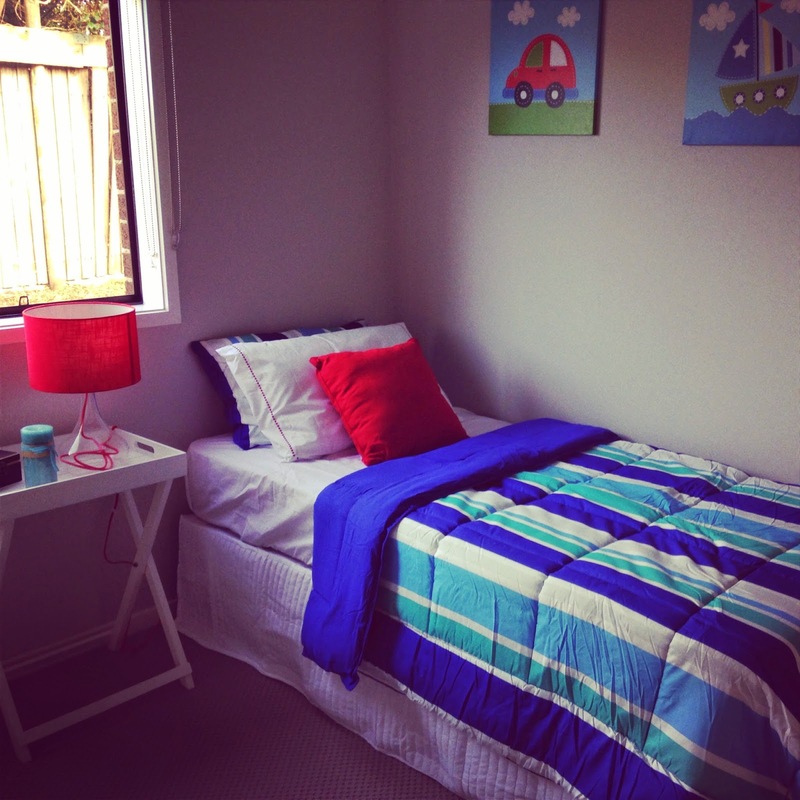 When I am styling a children's bedroom I tend to go for more fun bright colours but I still do my best to keep it simple. When styling a master bedroom or a spare bedroom I go very simple, generally with white or neutral bedding with a few pops of colour that are not gender specific. Remember the wife might love the bedding you put on your bed but if the husband hates it then your chances aren't great! Whilst I love having a heap of cushions on my bed, one of my favourite things is to jump on it and sink into all the comfiness (don't think that's a word! ), it's not always a good idea when selling your home. If you stand at the base of your bed and look straight at your bed head, if you have 10 plus cushions how big does your bed look? The more you dress your bed with the smaller your bed looks. Take the bed below for example. it is very simple, basic neutral bedding with a few pillows and a few cushions......does the bed look big to you? This was not even in a master bedroom but has made the spare bedroom look quite large because it has a large bed in it. 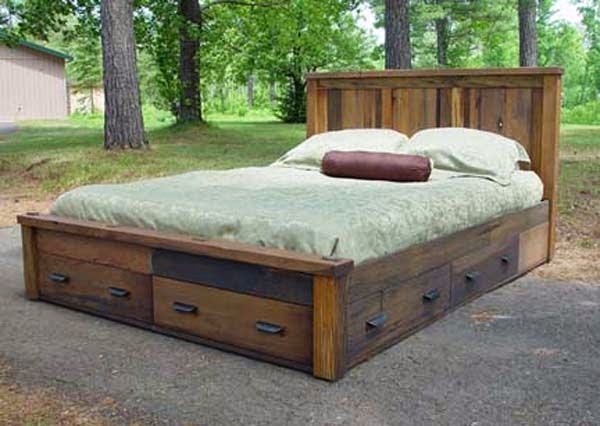 This bed looks super comfortable to me, something I would enjoy jumping on. It's incredibly inviting, basic in colour and not gender specific. 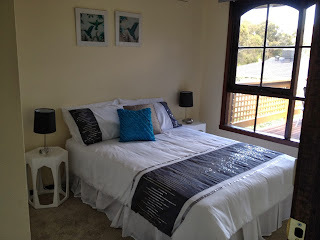 Perfect for styling your bed for sale! Whilst this bed below has more colour they have not gone over board. Simple colours and styling. The cushions work well too, there are not too many and because they have worked with different sized cushions layered in front of each other it works really well. Looks comfortable and inviting. Ticks all the boxes. I scroll the real estate websites all the time because basically.......I LOVE HOMES!! 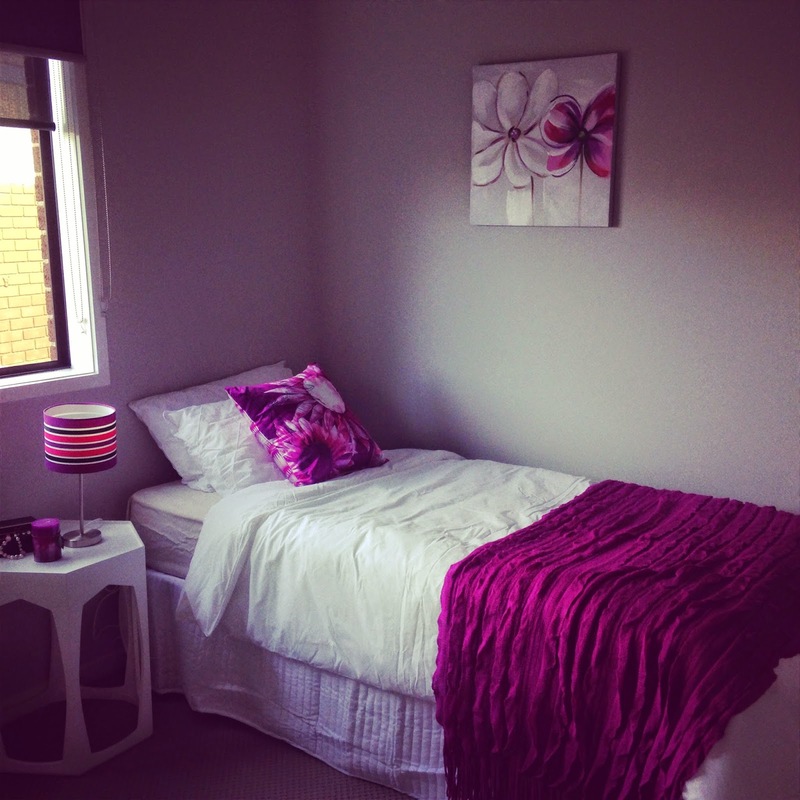 But I also like to get inspiration and see what others are doing with their home styling and bed styling. All too often I see these boxy looking beds like the one below. I understand that they are very neat and tidy, nothing dragging on the floor, very simple, but let's face it......they look so uncomfortable! So much of styling your home for sale is appealing to all the senses and feelings of the potential buyers. In my opinion, if a bed looks uncomfortable and dull then that is going to give a negative impression on the buyer. If there is no bedding hitting the floor, whether it be a quilt, blanket, valance or bed wrap then the buyer may think the room is too small for this impact. What would you rather jump on and sleep in, the boxy bed below, or the fluffy and comfortable bed in the photo above? I know what my answer is. I believe that large and fluffy bedding gives a feel or elegance. When you stay in a luxury hotel, do they have boxy neat beds? Not generally, they have large over comfortable beds and linen. You don't always need to add throws or blankets to the base of the bed, I think it makes a really nice impact and can be great to add that pop of colour but depending on your linen it is not always the right way to go. Remember keep it simple. Once you are finished don't just step away and decide you like it, ask the rest of your family, ask your friends, ask your agent and even the photographer. They will be impartial and won't like the same things you do. If all of the above like the bed then you've hit the mark, if they are all against what you've done, whether you like it or not, start again. 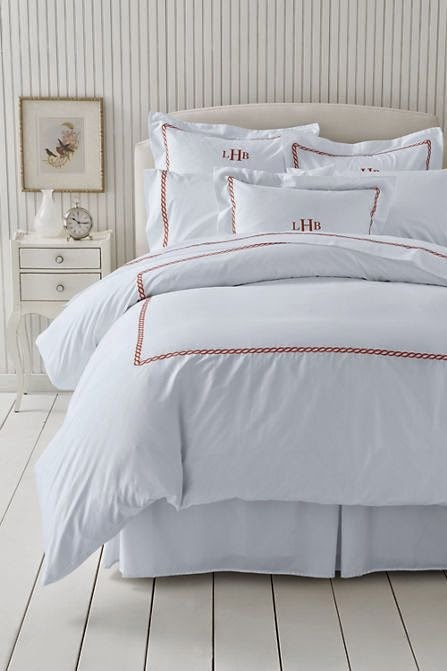 Give your home a feeling of comfort and luxury by styling your bed right! 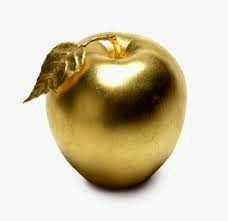 If you get it right then it could help to sell your home quicker and for that higher price tag that you always wanted. It might seem silly but you will be very surprised what makes people want to buy a house, everyone is different and your buyer might just be the person who spends all their time and money on their bedroom. 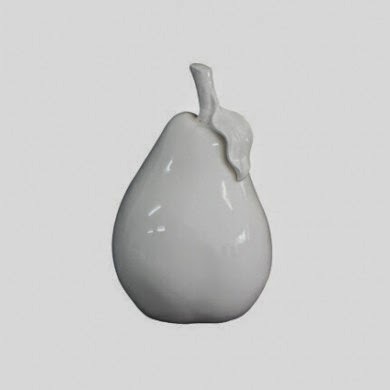 I am forever on the look out for fabulous homewares that I can use not only at my house, but also at work. Homewares can be super small and almost look insignificant but if you take all the decor out of your house, how does it look? BORING!! 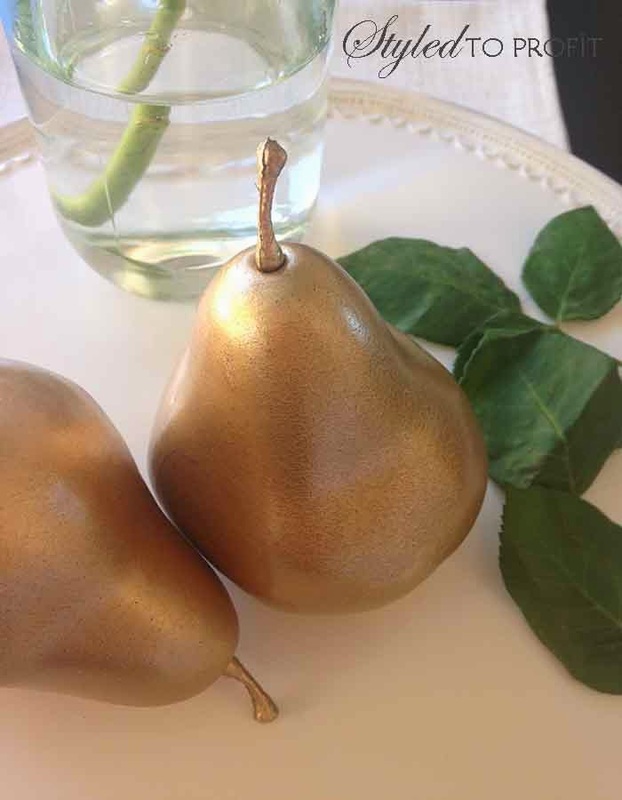 I have been lusting over the gold and ceramic fruit that have been in every store for a while now. They are so simple but styled in the right way can look absolutely stunning! Here are just a few so you get the idea. I'm sure you have all seen these many times before and noticed that they can set you back anywhere between $8.00 and $20.00 depending on where you pick them up from. 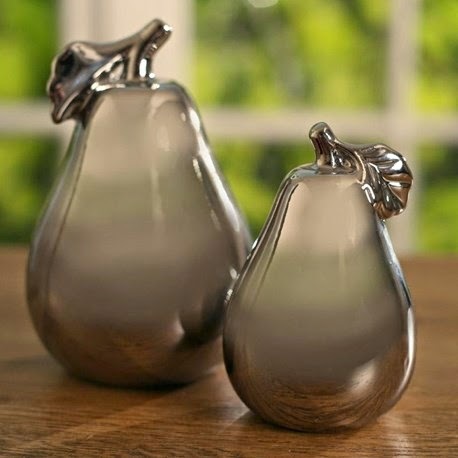 The small Silver Pear is $8.00 from a gorgeous little shop right near me but this is the cheapest I have ever seen them. So many shops stock then for a whopping $19.95. Now if you want to spend anywhere between $8 and $20 then go for it, but how about getting your hands dirty doing a little DIY and getting basically the same thing for only $2.50! Well that's what I did anyway. I was having a lazy Sunday over the weekend and decided that I needed to get up and do one of the many projects that have been lying around for so long now. I got super excited about being productive that I started 3 projects and didn't really finish any of them. Now that's mainly because all 3 required painting, so I had to wait for the paint to dry.....seems to take forever when all you want to do is get going. 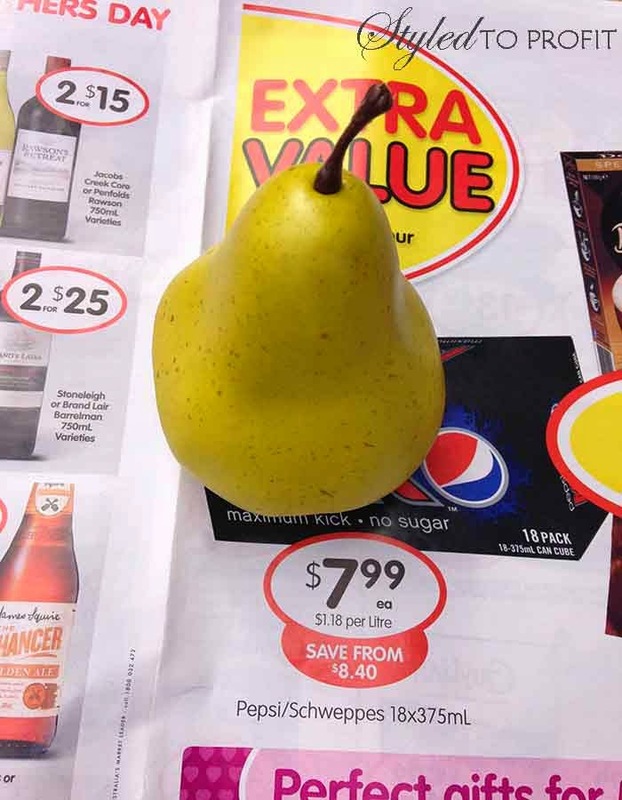 A little while ago I was doing some shopping and came across some of the fake fruit in a cheap dollar store that were only $2.50. 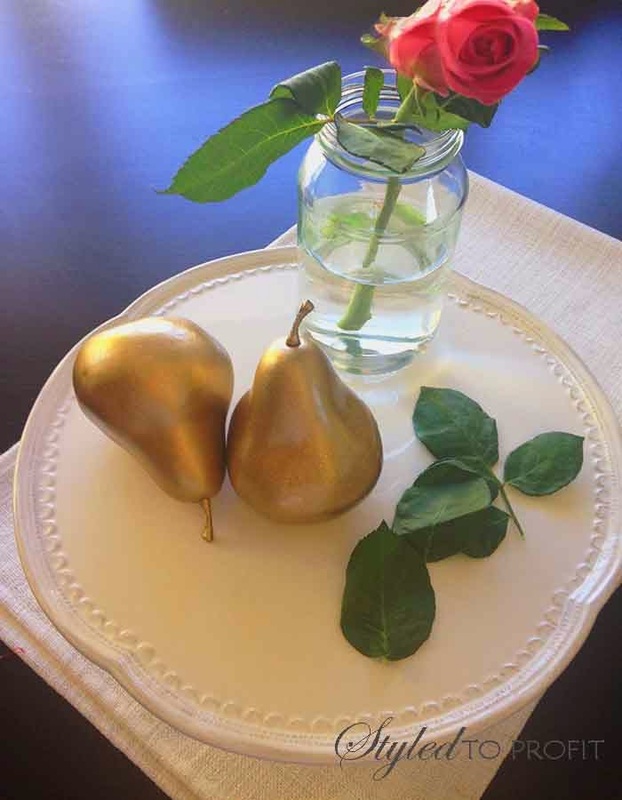 I knew I had some spray paint lying around at home and had the fabulous idea of DIYing some of the fruit that I have love. So grabbed a few pieces and headed home. After I had rummaged around my boxes full of half of my house I managed to find the bits and pieces that I needed. It was a really nice day on Sunday so was perfect to get outside and get started. I started by roughing up the pieces of fruit, just to make sure the spray paint would stick properly and not chip down the track. 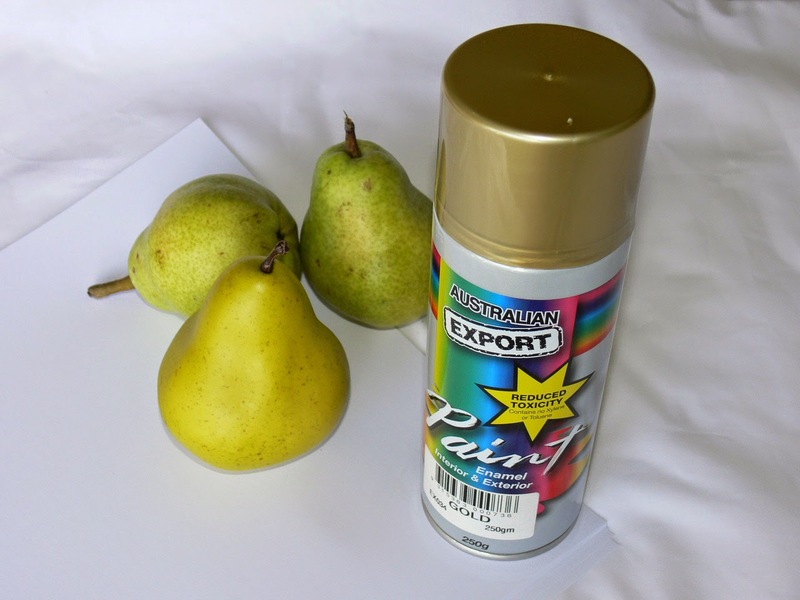 Then placed the pear on some scrap paper and started spraying. I had do to a few coats. I started by coating the top, or as much as I could see with it standing, waited for that to dry (the can said around an hour but i checked it in half an hour and it was dry to touch...good enough for me) then turned it over and coated the bottom. I had to do this process twice to make sure I had good coverage. 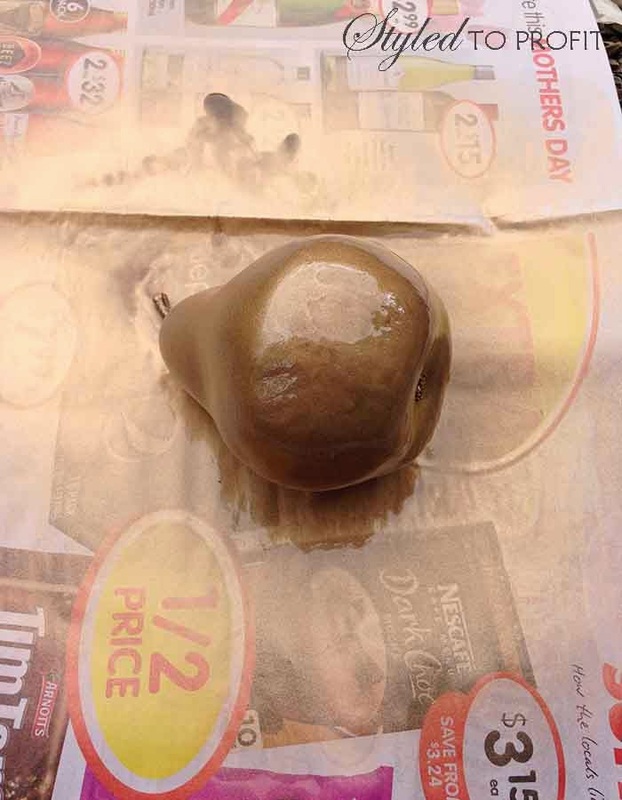 Half way through this process I worked out that it would have been easier to hang the pear on a bit of string from say a tree branch or something, that way I wouldn't have taken so long and it wouldn't have rolled away at some very important times! I left it overnight to make sure it was completely dry and here is what I ended up with.....pretty nice huh! 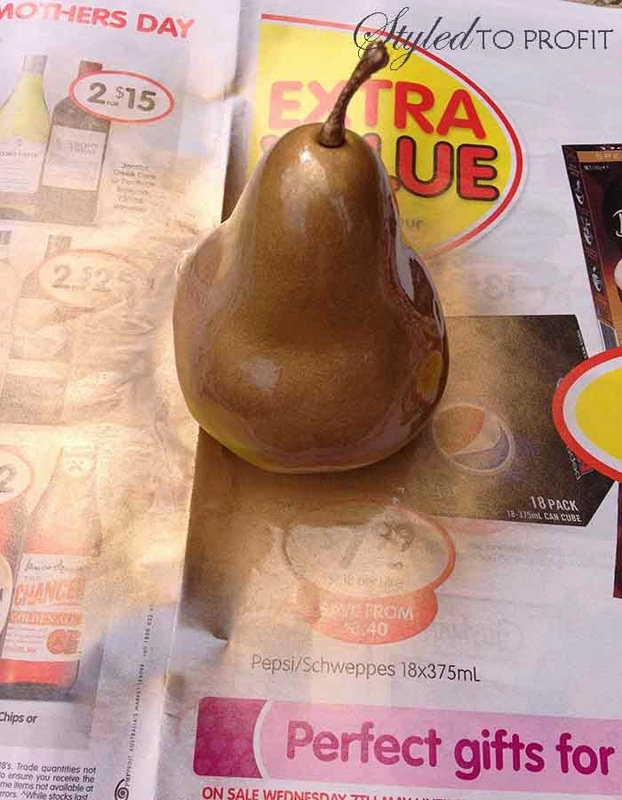 So happy that I only spent $2.50 on the piece of fake fruit, they don't look exactly like they do in the shops but I don't mind, I'm more satisfied that I got to do them myself and they look better than expected. Love a bit of DIYing on a lazy Sunday, can't wait to finish some of my other projects!